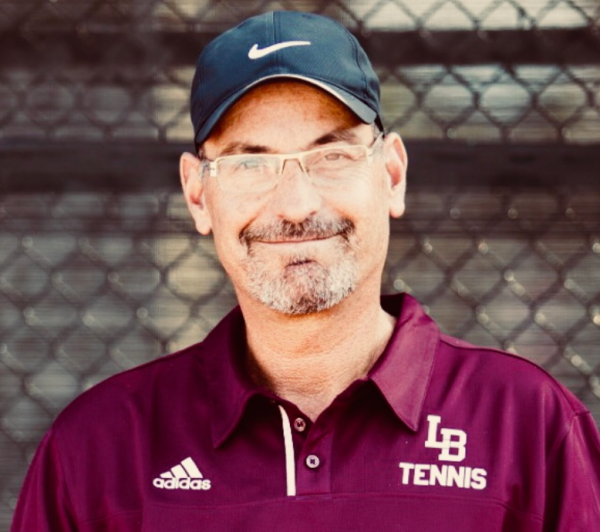 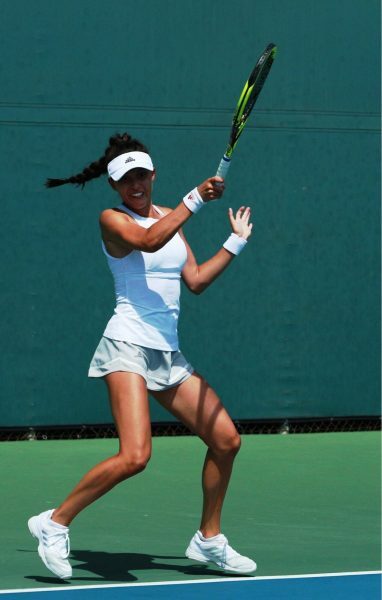 Laguna Beach High School tennis coach Rick Conkey has enlisted top-level pros to offer two, four-day clinics Jan. 2-5 at the high school courts for seventh through 12th grade players through the city’s recreation department. 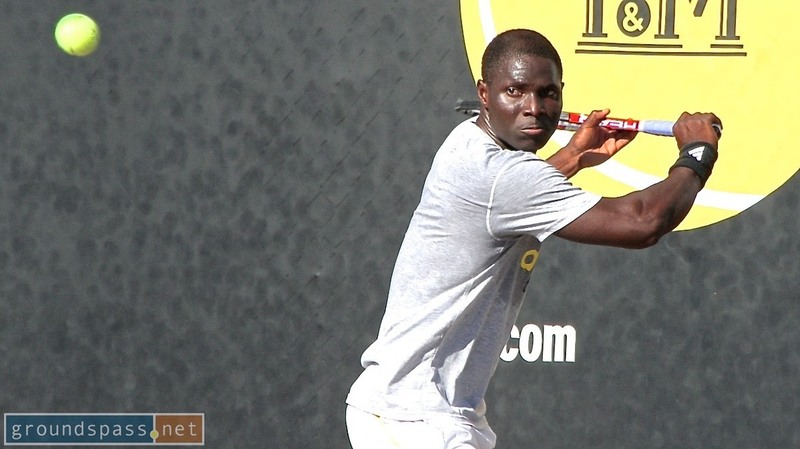 Local pros Tim Kpulun and Parris Todd will join Conkey in coaching students. Students will be able to take advantage of the latest coaching equipment and methods, including video analysis, programmable ball machines, speed gun, bio-mechanical breakdown and analysis of strokes and strategy.